If you have employees who work solo or in isolation, it’s essential to have a working alone safety policy in place. This critical document sets out what is required from the employer, the managers, and the lone workers themselves, and outlines the risks associated with the tasks at hand. It’s what keeps employees safe and assures them they’re valued by their employer. But while a clear and concise working alone policy is at the heart of every workplace, it’s not the soul. Far from it, actually. What really makes a company tick is its culture—the collective way the job gets done. 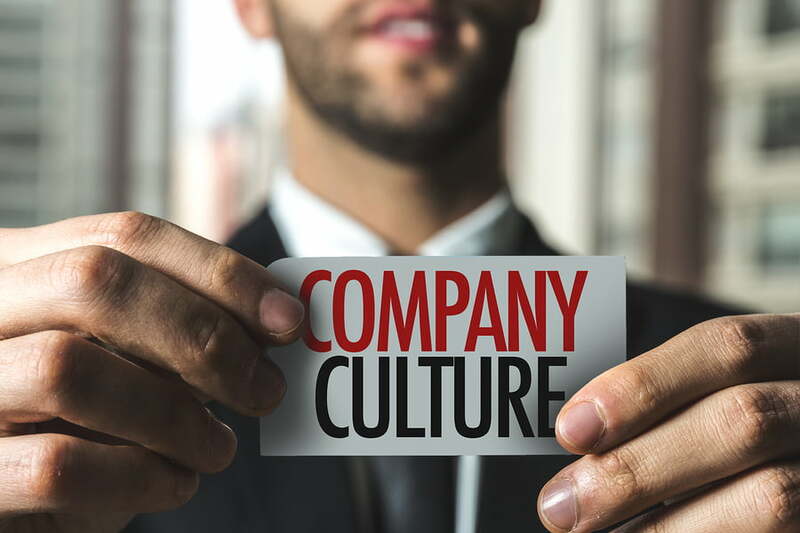 From visions and values to communication and camaraderie, company culture directly impacts every aspect of employee performance, including safety. Safety isn’t something that can be delegated. In order to truly create lasting change, you need to look beyond the working alone regulations, policies, and procedures and instead approach safety on a company-wide cultural level. Your safety policy shouldn’t feel like a separate entity that’s the health and safety department’s responsibility, or even worse, a temporary program with a start date and an end date. Safety is everyone’s business, and needs to be integrated into every action, every conversation, and every decision. Blaming lone workers for injuries and accidents actually lowers safety performance. When fingers are pointed, employees can become defensive or simply choose not to report incidents or possible hazards for fear of being disciplined. Instead, shift your focus to the true cause of the injury or accident, which is most often a legitimate job hazard, not risky employee behaviour. Was the lone employee properly trained? Were they physically capable of performing the task? Were they overworked? Was the equipment properly maintained? Uncovering the systems and practices that inadvertently led to the incident will encourage safe behaviour and will radically change the way your employees think about safety. Culture is always evolving, and your lone worker safety policy should do the same. Review it regularly, update it as needed, and get your employees involved! Encourage them to provide input and take their suggestions seriously. After all, they’re the ones who are experiencing the risks on a daily basis. It’s also important to hold regular refresher training sessions to educate lone workers and to ensure they’re fully confident and on board with the lone working policy and associated safety devices. Management involvement is imperative to building and maintaining a strong workplace safety culture. If senior staff members follow their own advice, their employees will have confidence in their decisions and will recognize and understand that safety is part of a company-wide culture and that it’s valued by all employees. So, make sure every employee, including all levels of management, abide by the same safety standards, and that communication on the topic is open, regular, and part of day-to-day conversations in both face-to-face and written formats. With a working alone safety policy in place and these key topics in mind, you’ll be well on your way to creating a truly effective safety culture for your lone workers. Want to learn more ways to keep your employees safe on the job? Check our blog for regular posts on lone worker safety, technology, and more.